Our very first outlet locate at the North East of Singapore. 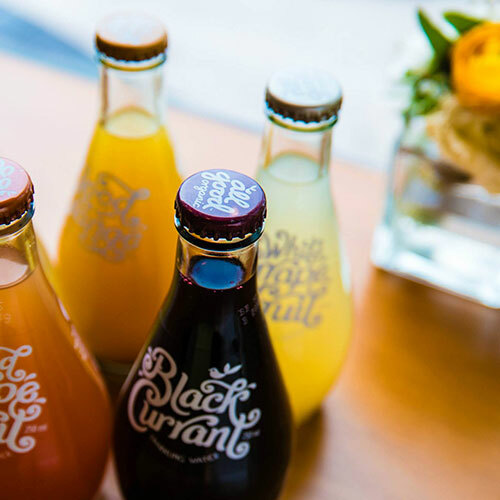 A quaint cafe that houses our signature brunch and rich in flavour coffee. Conveniently accessible by Beauty World MRT and King Albert Park MRT. 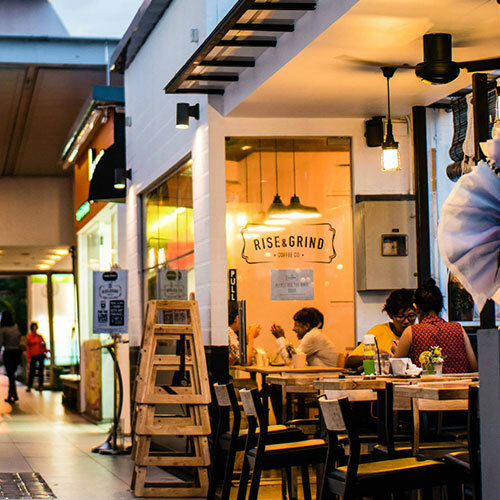 Conveniently located in between King Albert Park MRT and Beauty World MRT, our first outlet established in the year of 2015, Rise and Grind Coffee Co in Bukit Timah Plaza has established itself as one of the respected brunch café in the west side of Singapore. 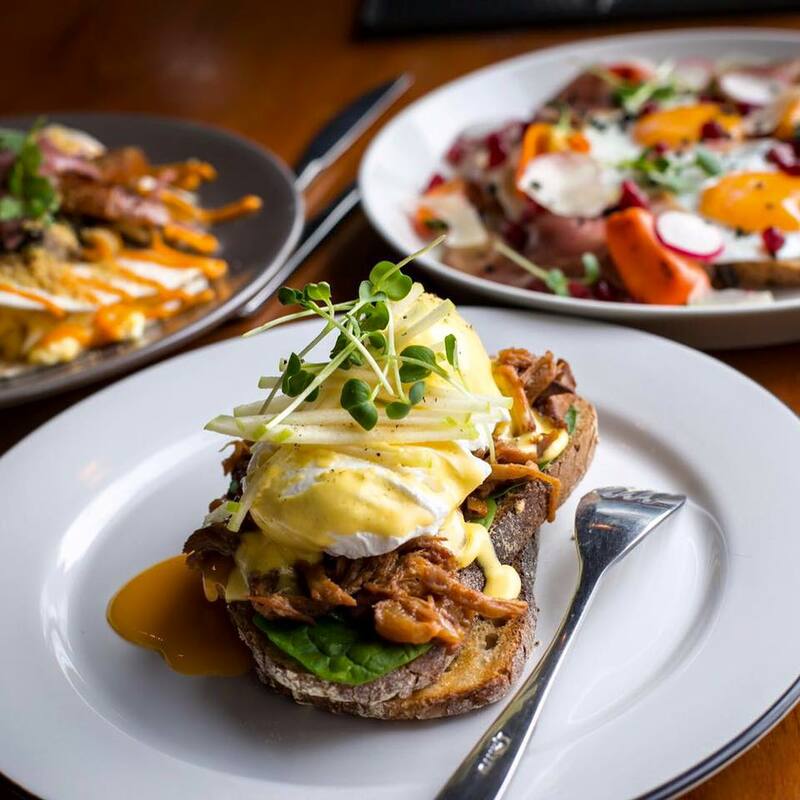 The menu is mainly inspired by the Australian brunch culture fusion with local favorites to cater to everyone’s taste buds. We are constantly experimenting, improving and introducing new items without overlooking the quality of the dishes we serve. 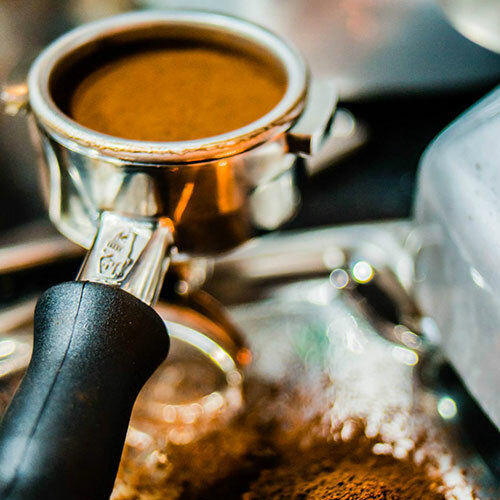 We pride in using only the freshest ingredients, making our own sauces, and serving the best cup of coffee in the west. Our little coffee house is able to accommodate your events needs as well. Get in touch, and we’ll give our best to satisfy your needs. Mornings should begin with something great. 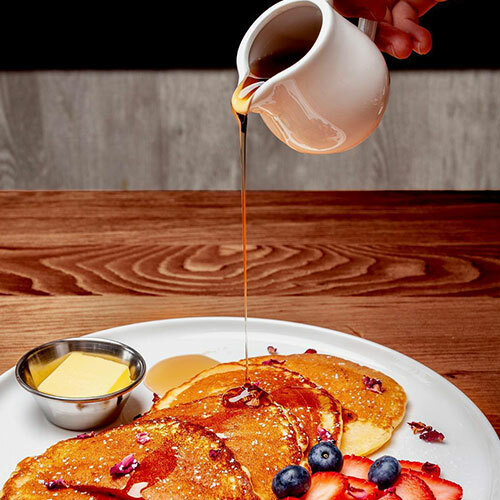 That’s why we offer each one of you to try the best dishes from our heavenly breakfast and brunch menu. 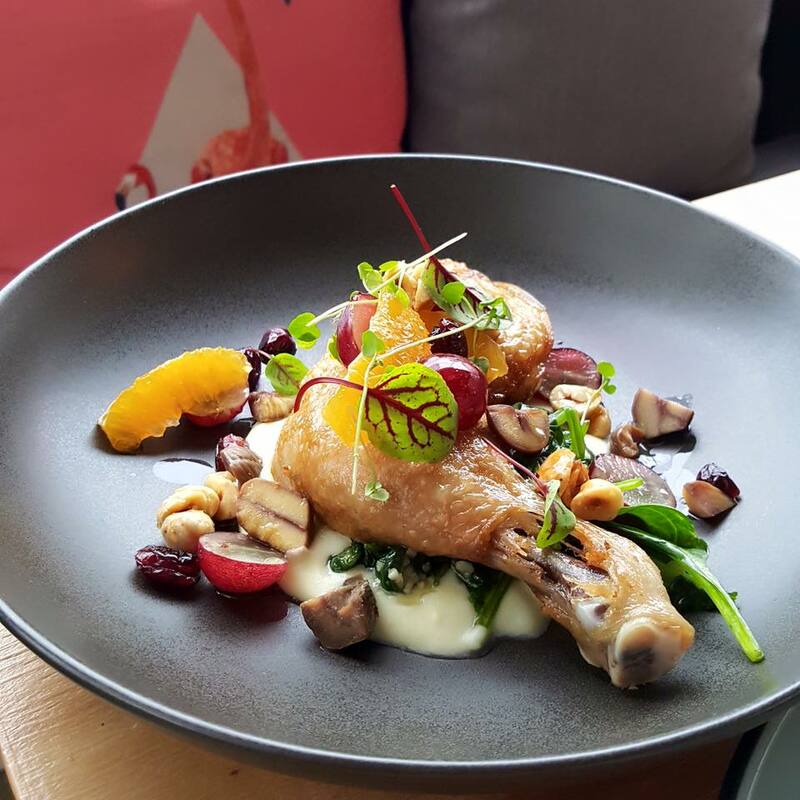 Being located at the heart of the city, we consider it to be our responsibility to serve you with the food at Bukit Timah that will simply blow your mind away. Our collection of breakfast at Bukit Timah is light and enchanting. And, the Brunch is full of steak, pork, egg, and veggies. Whether you are a local or an explorer of the new places, having a bowl of the soul-satisfying meal will make your day. Well, guess, that’s how happiness begin! 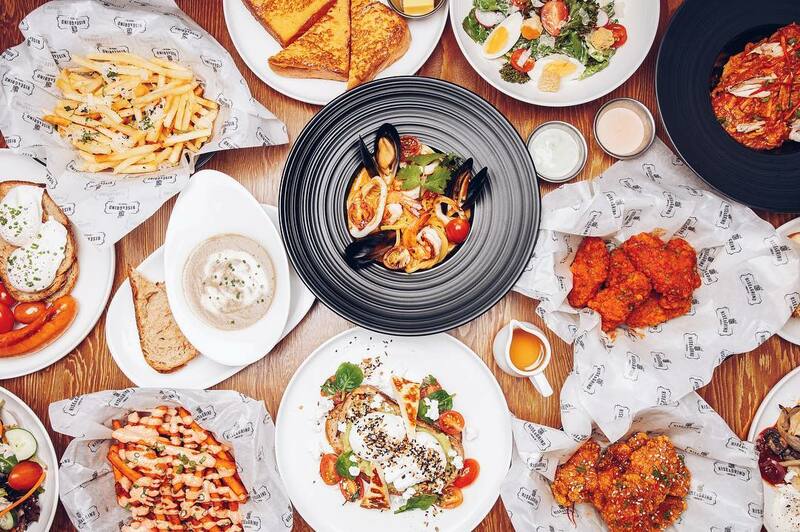 Be it dinner, breakfast or brunch at Bukit Timah, each individual at Rise & Grind is striving to provide you with the memorable dining experience. So come, be our guest with your loved ones! They say, “A chef cooks to nourish people, to please people.” They said it right! If you ever get lost in the world of taste and aroma at Rise and Grind, say thanks to our skillful chefs. Each professional at our restaurant prepares food with secret recipes that will simply blow your mind away. Be it a soup or Black Pepper chicken chop, our chef cook by using various technologies making your dish super-delectable. Our chefs are the biggest reasons why our restaurant/café at Bukit Timah is so in-demand! It doesn’t matter whether you are visiting us for the first time or many times, the taste will remain the same. Well, that’s the specialty of a fine dining restaurant. Besides, if you want to make your event special, count our chefs in. They will cook the food that will make your guests crave for more. So why not let the magic hands of our chefs tantalize your soul with the best western food at Bukit Timah, ever. The ingredient to food as like air to life. We endeavor to gratify your senses with only the best and selected ingredients. From sauces to meat and from shakes to burgers, we experiment numerous ingredients without messing-up with the authentic recipe. Our chefs know what can make a dish special. So each ingredient to be added to your favorite dish is well tested for the flavor. Apart from some common ingredients, we use some special elements too such as feta cheese, mesclun, and mushroom sauce so that when you eat at Bukit Timah, its take remain with you forever. 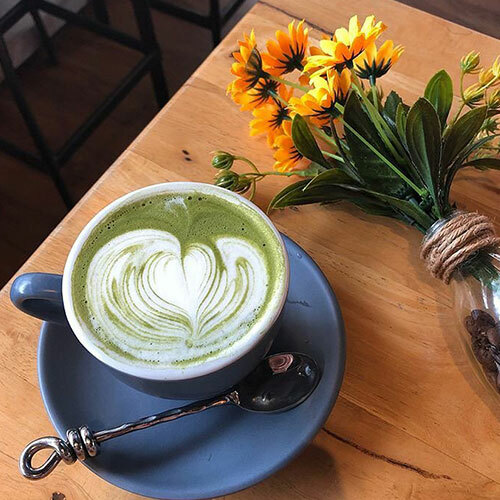 No matter at what time, day, or month you are visiting Rise & Grind, only the fresh ingredients will be served at your table so that you eat full and get value for the money. 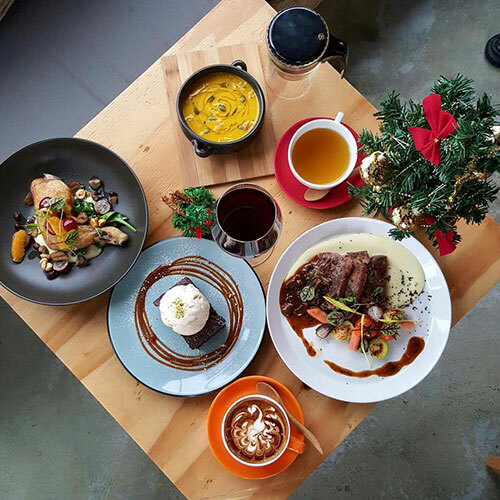 So stop wondering where to eat at Bukit Timah dive in the sea of taste and aroma at Rise and Grind! Check out our Oasis Terraces outlet here.